NOW BOOKING FOR SPRING AND SUMMER 2019! Captain Will and Jennifer Granberry are the owners of Avian Skies and Bay Fishing Port O'Connor. 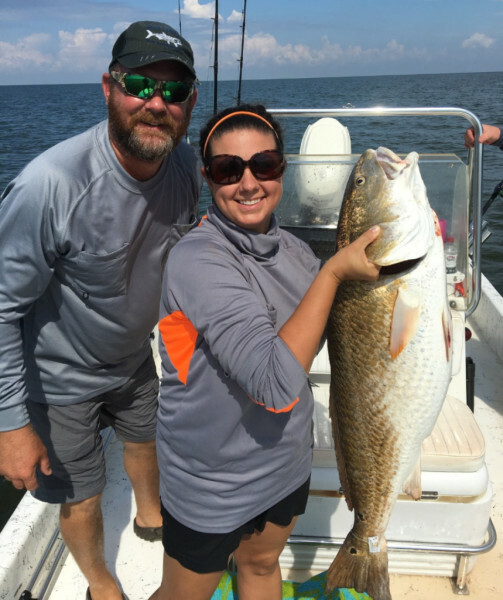 Bay Fishing Port O'Connor was created to provide a world class saltwater fishing experience, particularly for families and individuals wanting to experience everything the Texas coast has to offer. Great pride is taken in the fact that an enjoyable experience will be remembered and taken home after a trip with Bay Fishing Port O'Connor. Capt. Will Granberry attended Texas Tech University and obtained a Bachelor of Science in Wildlife and Fisheries Management. He then completed his credentialing and sea time to become a licensed U.S. Coast Guard Captain (License No 227006). Captain Will has been a professional guide for almost 20 years and first started his guiding career in the Waterfowl Hunting industry. However, after opening his waterfowl hunting business, Avian Skies in 2011, he quickly saw the need to expand his services to include Saltwater Fishing Trips. 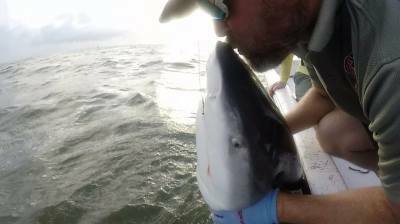 he expanded his services to include Bay Fishing Port O'Connor. 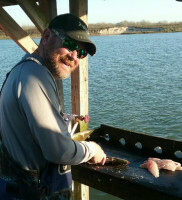 Will grew up on the Texas coast and has fished out of Port O'Connor his entire life. 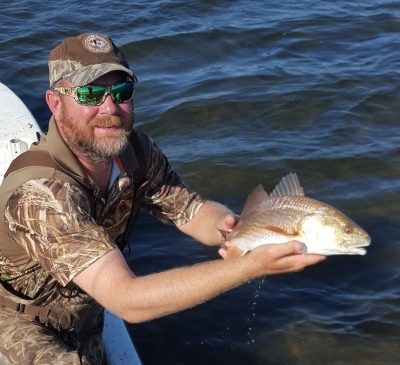 He has over 30 years of knowledge fishing the numerous bays, flats and marshes in region and consistenly draws upon his life long fishing experiences to create amazing fishing trips for his clients. He has seen the region's changes and growth over time, but his local knowledge of the area and his down to earth, good-hearted reputation make him well respected among fellow guides. Captain Will's accomplishments as a professional fishing and waterfowl guide directly translate into success during your trip! He was raised with an appreciation for the outdoors and an understanding that people want to make the most of their outdoor recreational opportunity. He works hard for his customers and genuinely cares about the success his clients have on a Bay Fishing Port O'Connor trip. To Book Your Saltwater Fishing Trip!